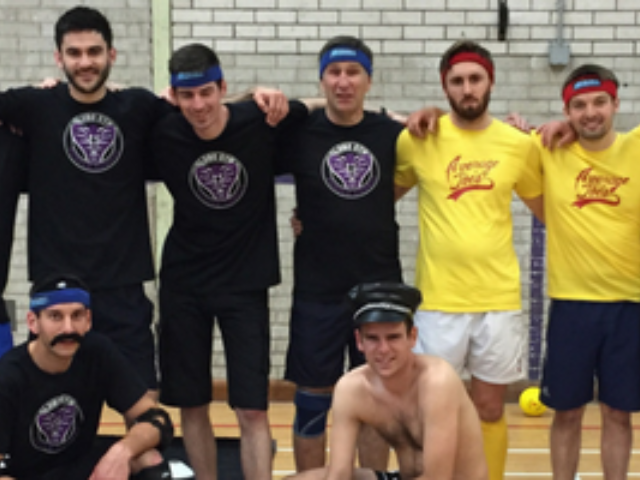 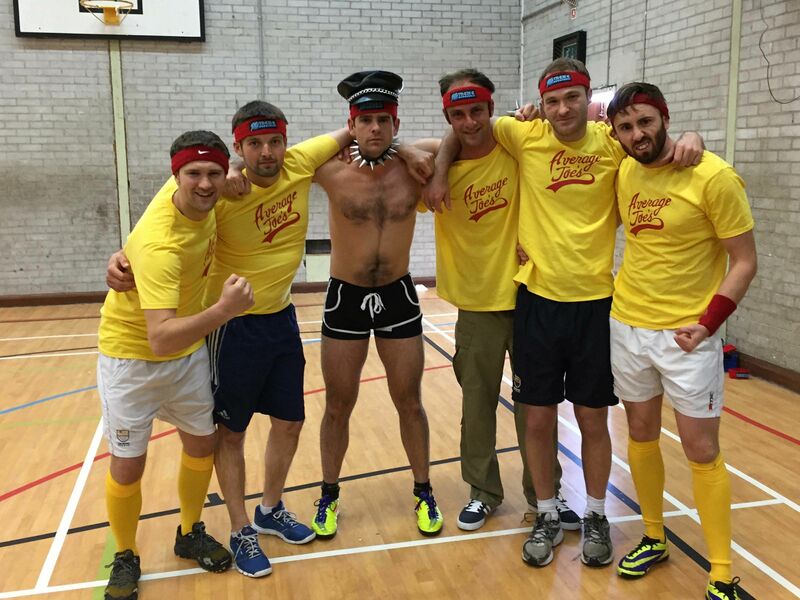 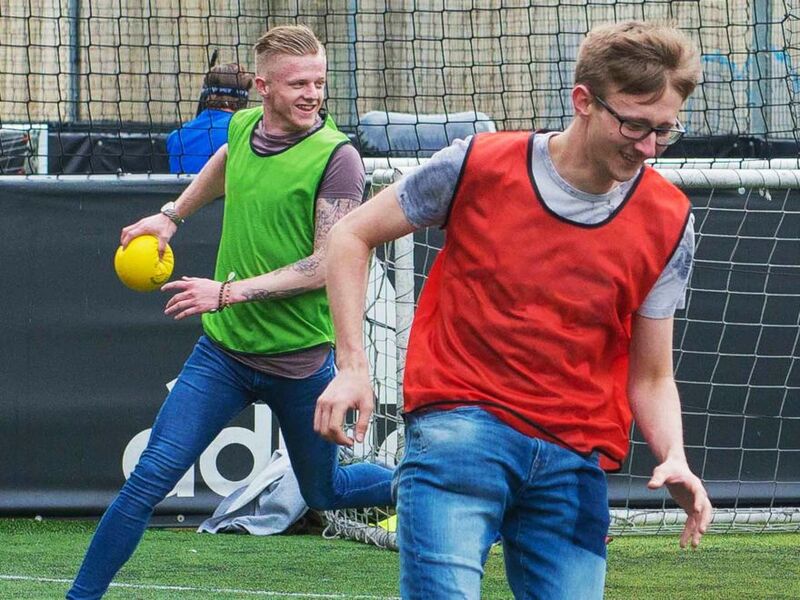 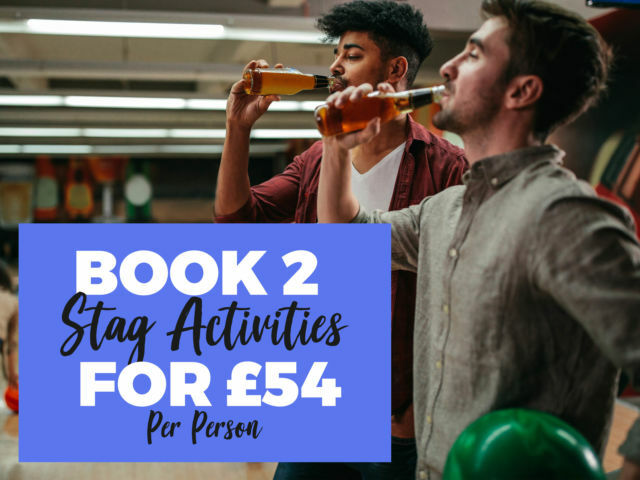 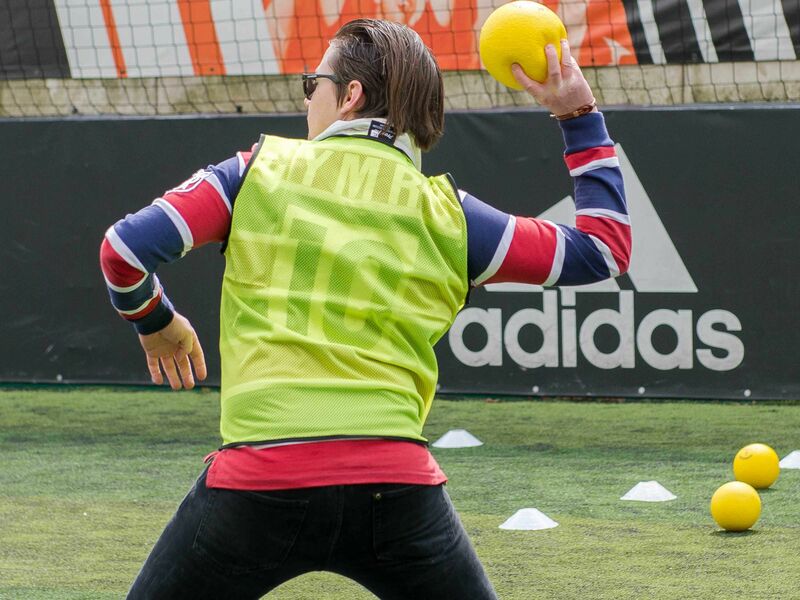 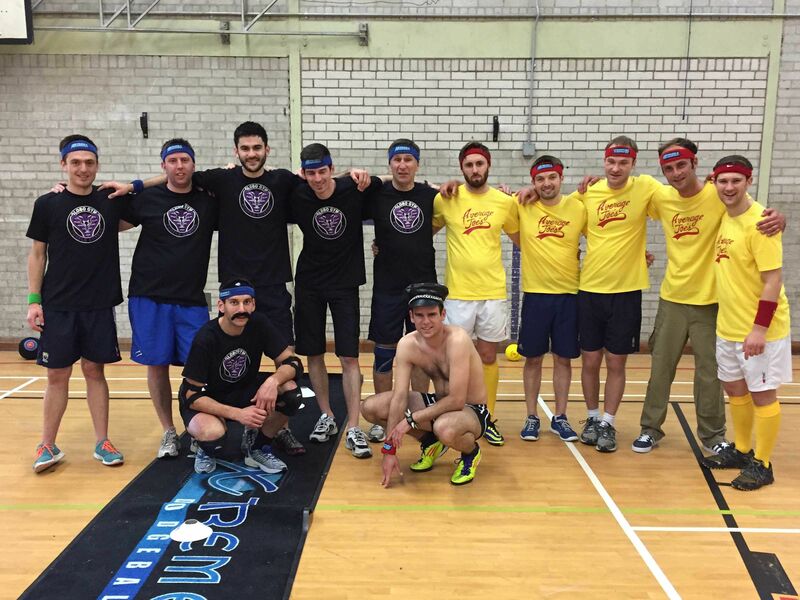 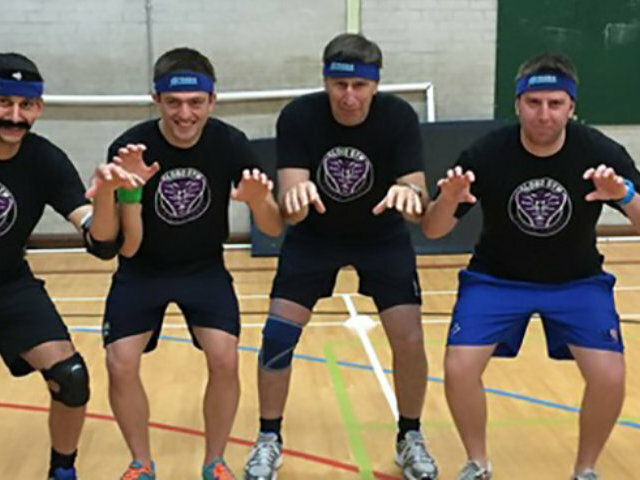 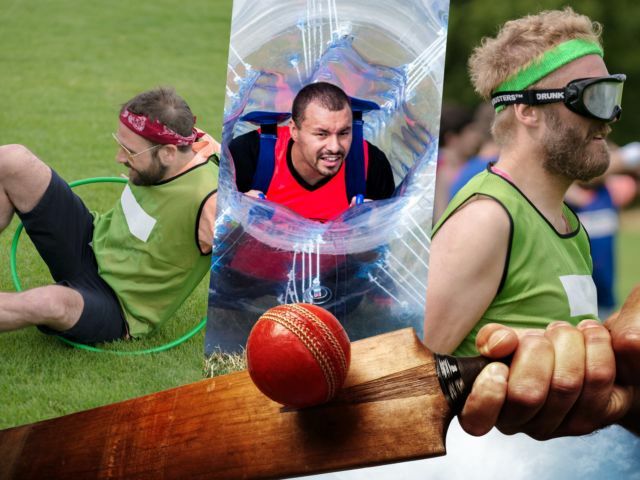 Get a little (or a lot) competitive and enjoy the dodgeball stag do in Nottingham for your best mate’s stag weekend. 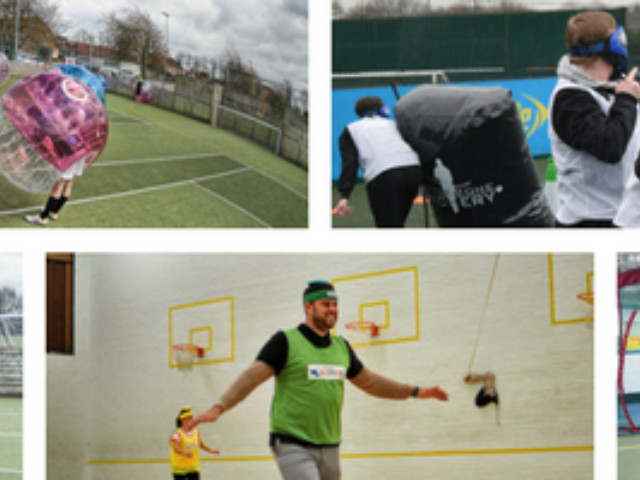 In a city that is well renowned for packing a punch, there’s no better place to enjoy a bit of light-hearted adrenaline than the impressive city of Nottingham, and an instructor will be on hand to make sure it goes smoothly. 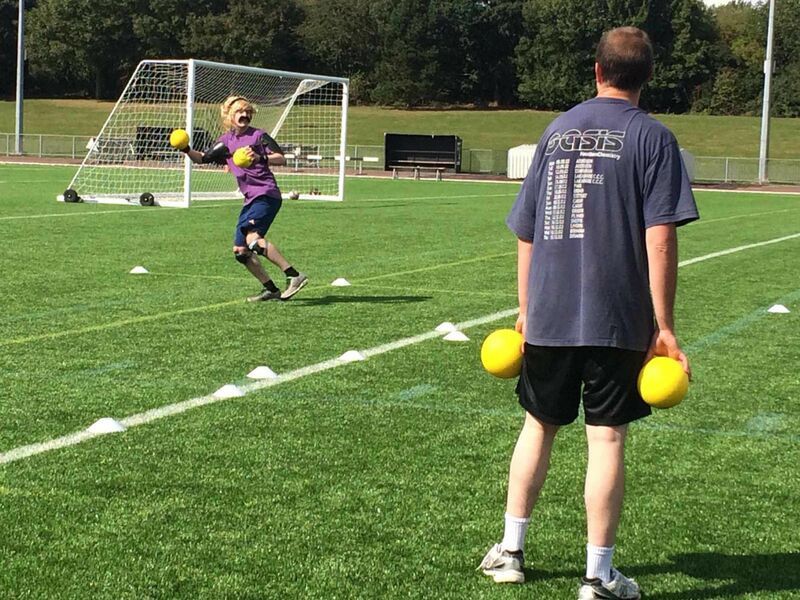 From the equipment to the venue, all the heavy lifting is done for you with this dodgeball experience, leaving you with only one worry for the day – will you beat the rest and become the last man standing?